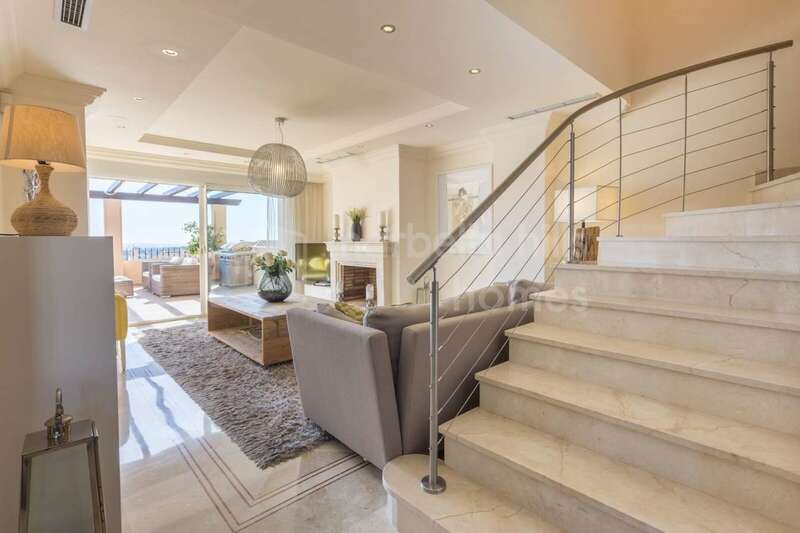 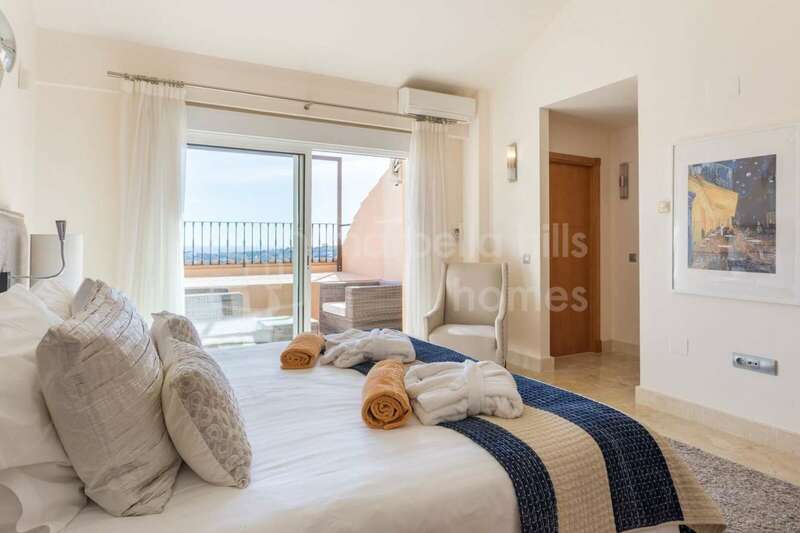 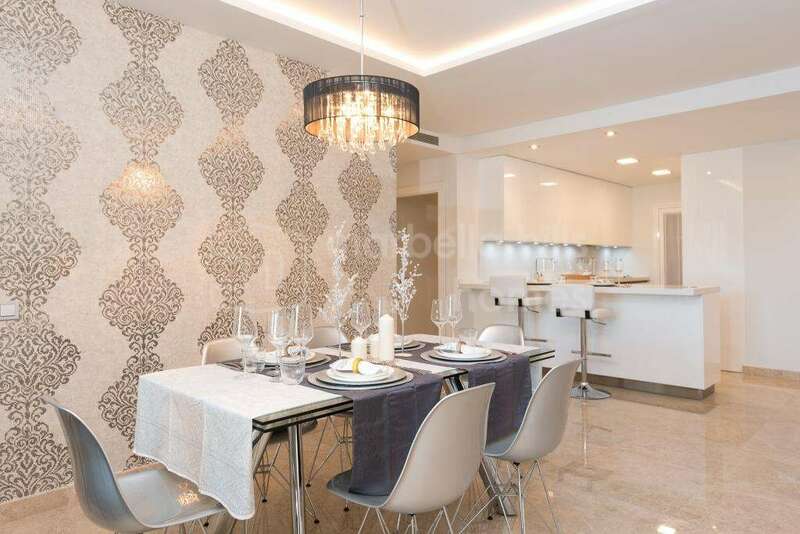 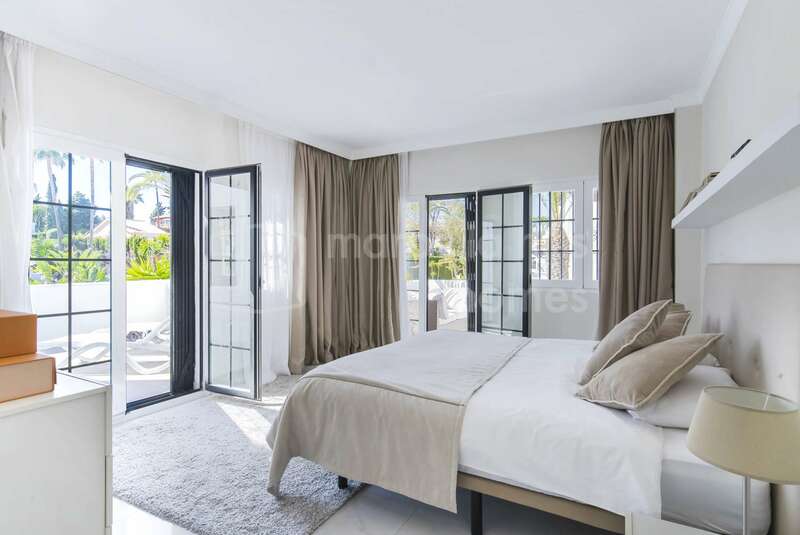 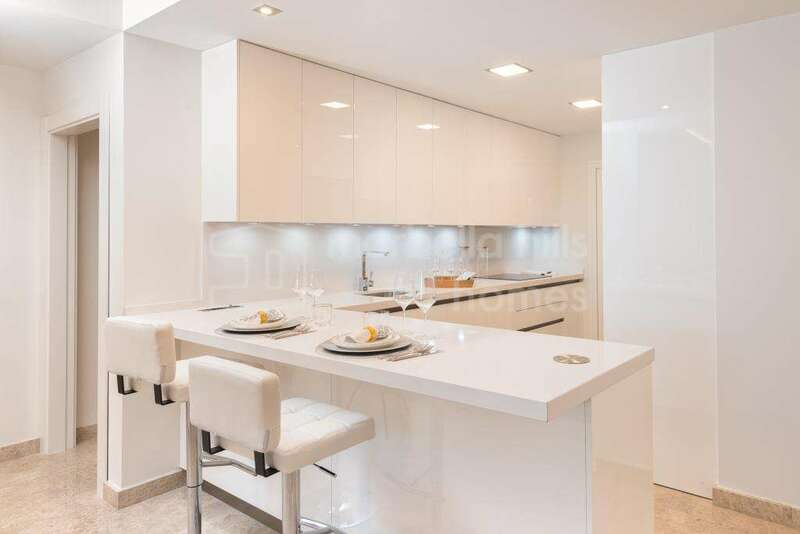 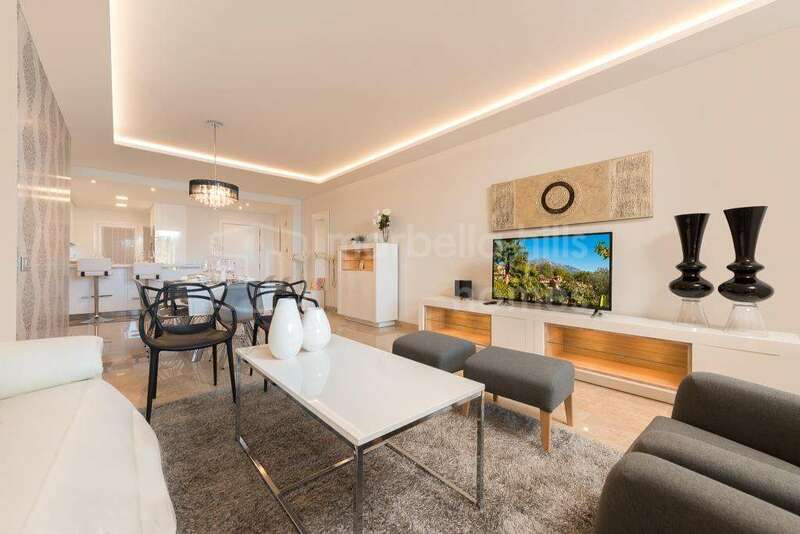 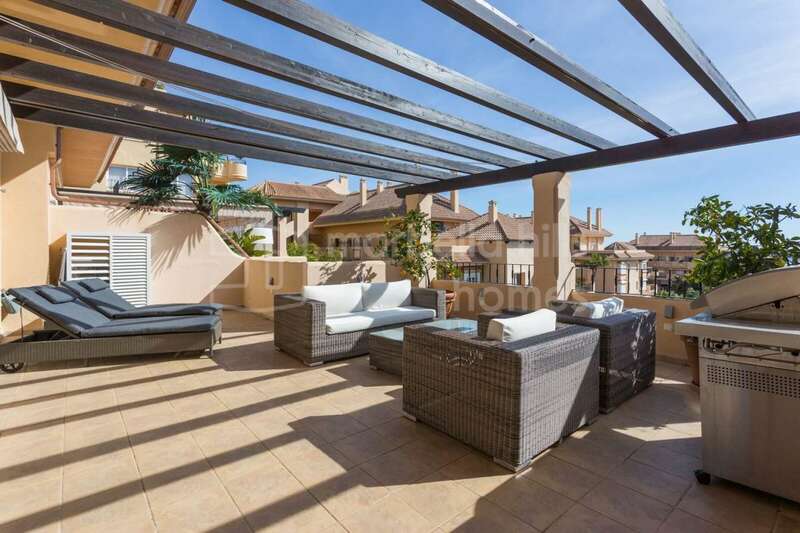 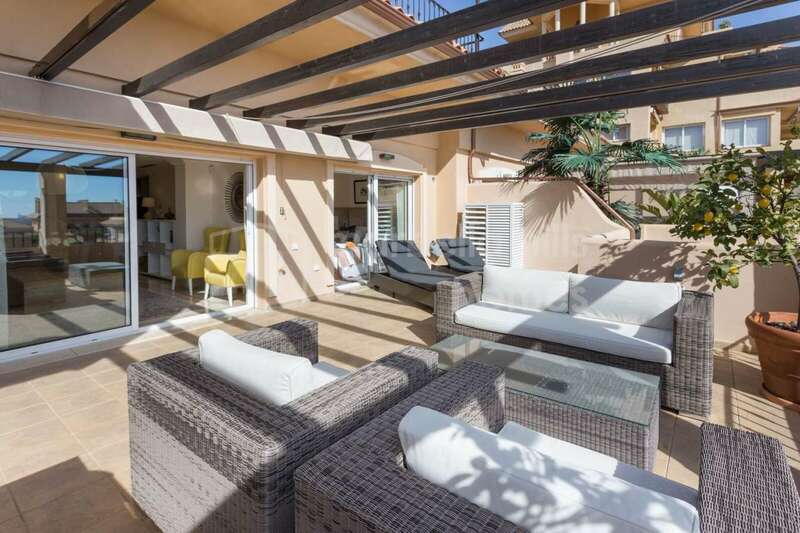 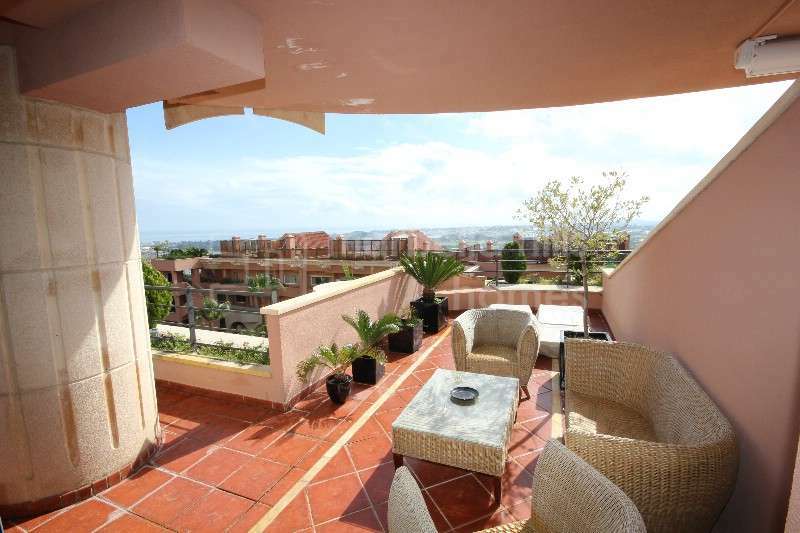 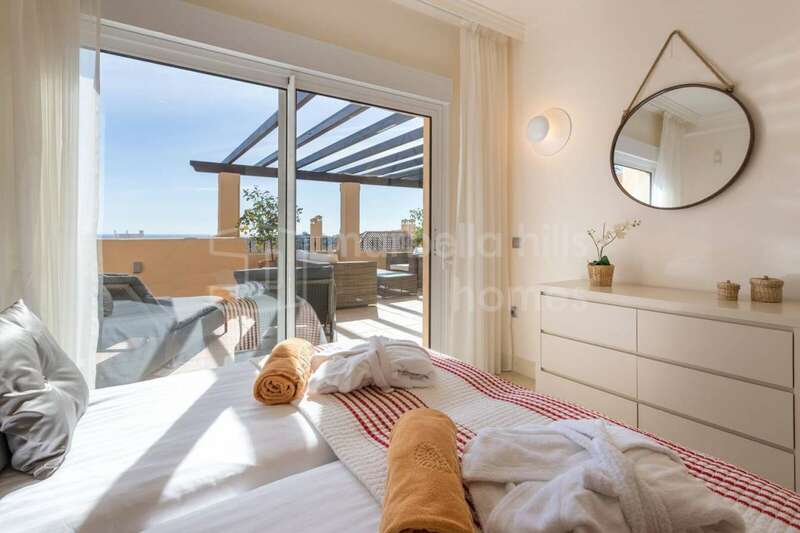 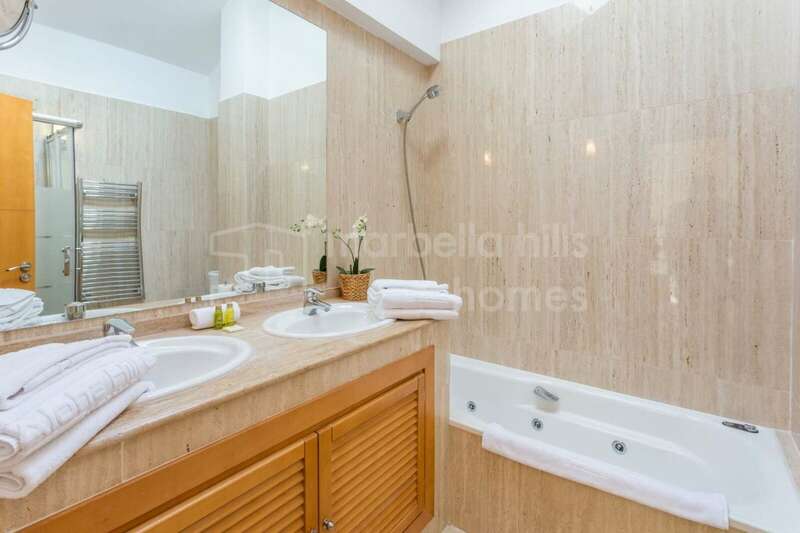 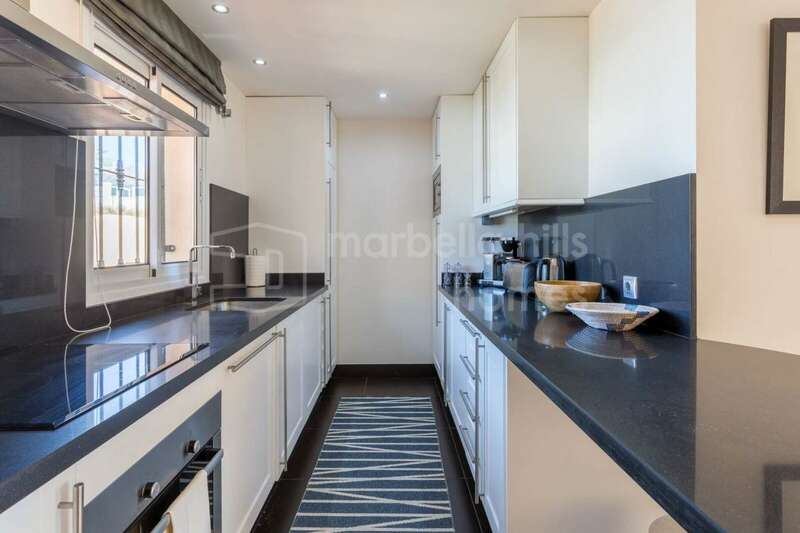 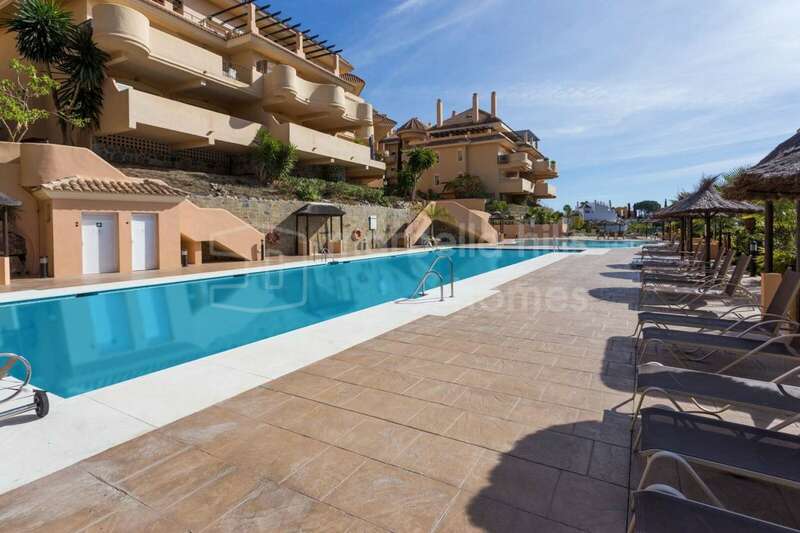 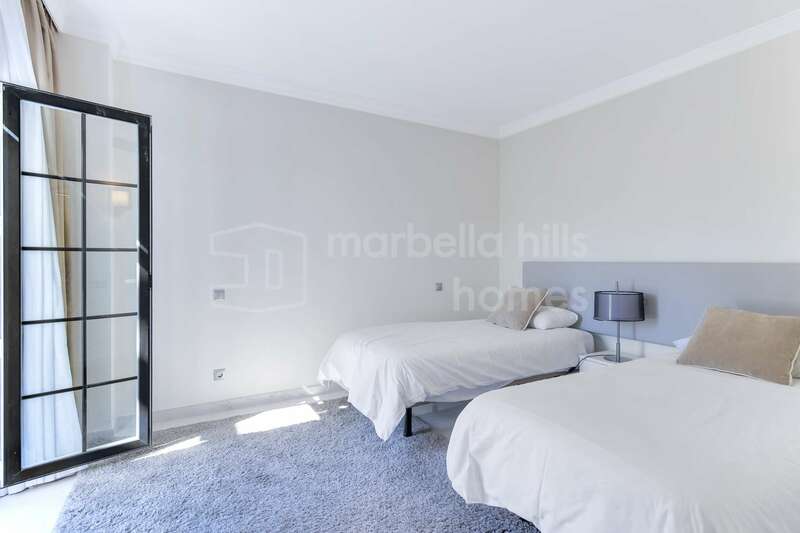 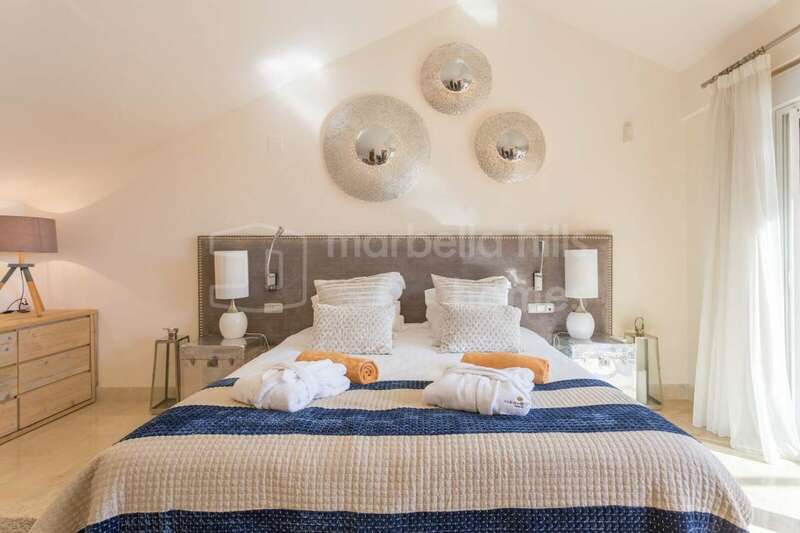 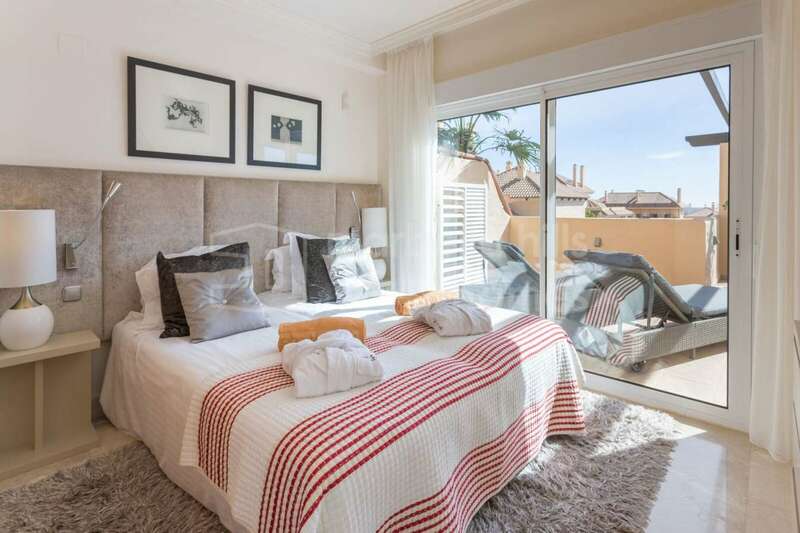 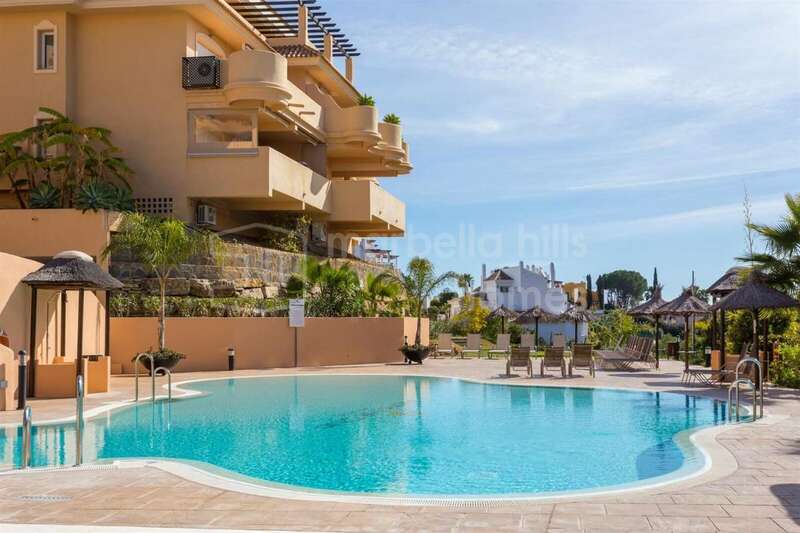 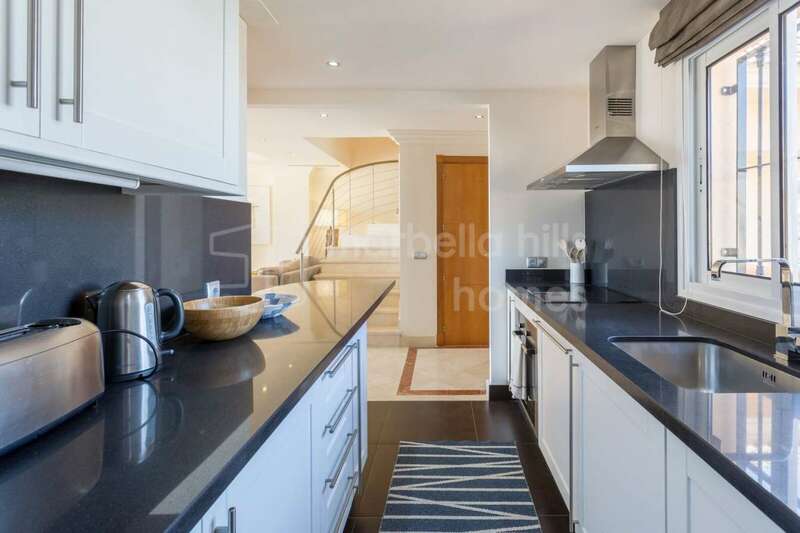 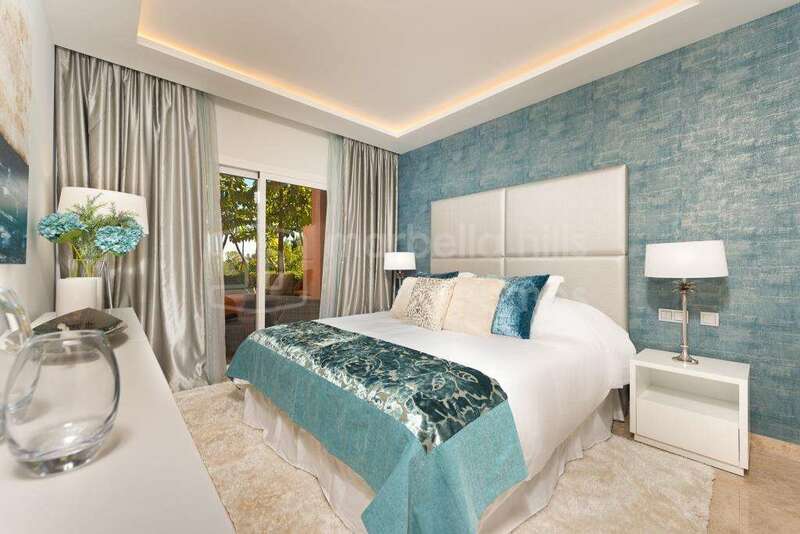 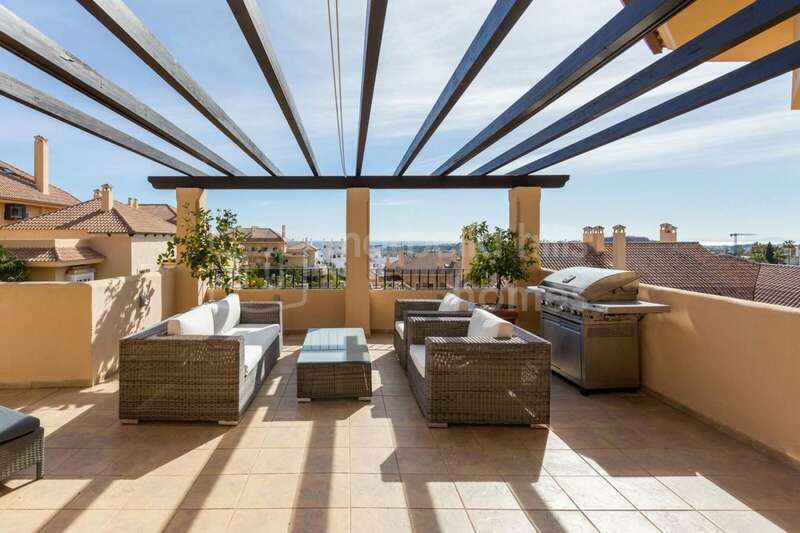 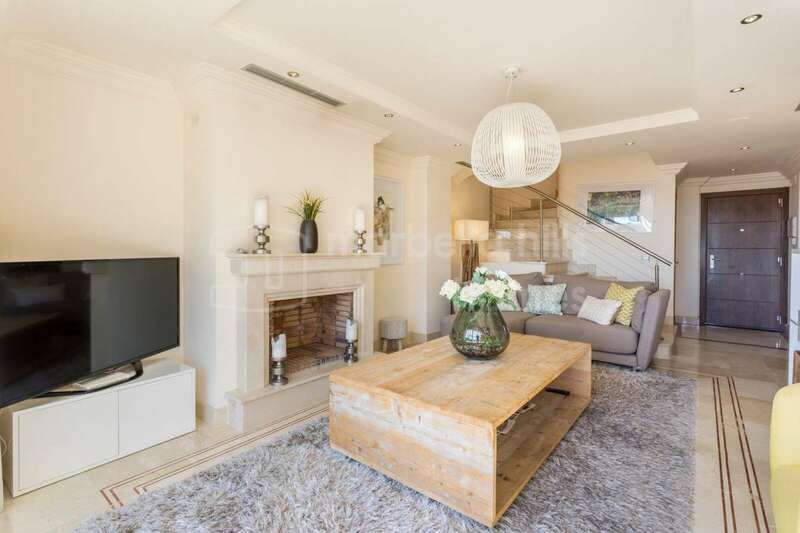 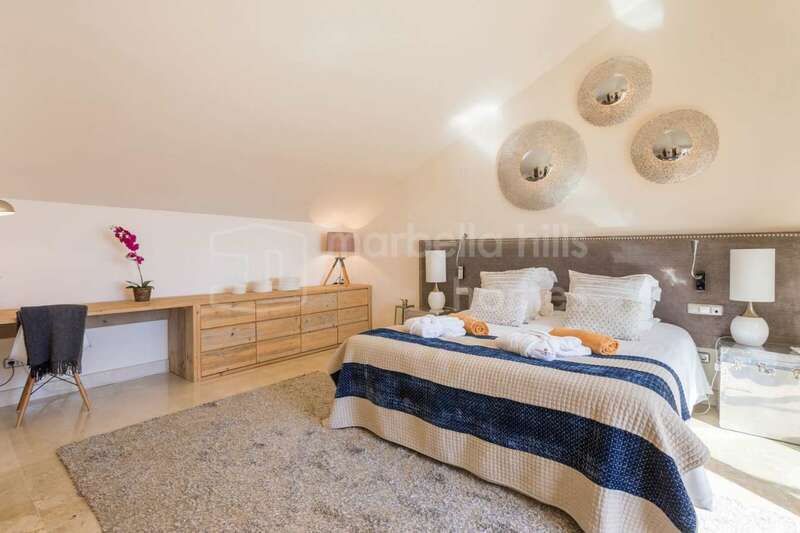 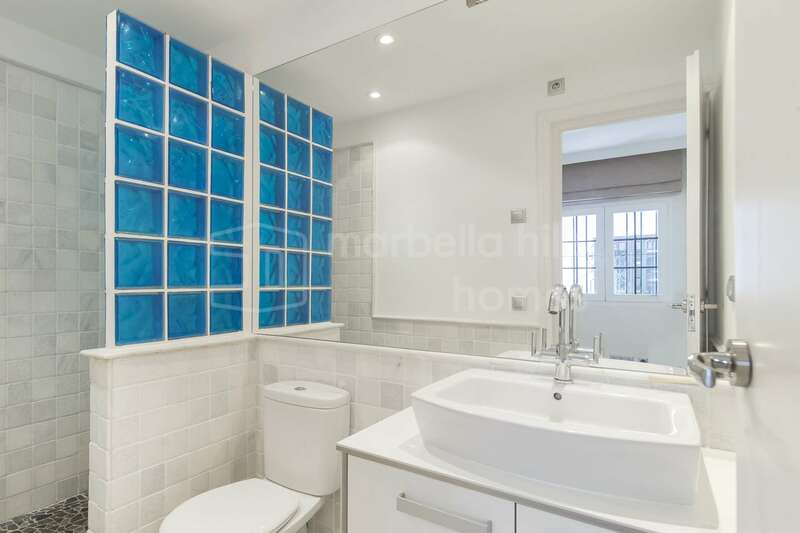 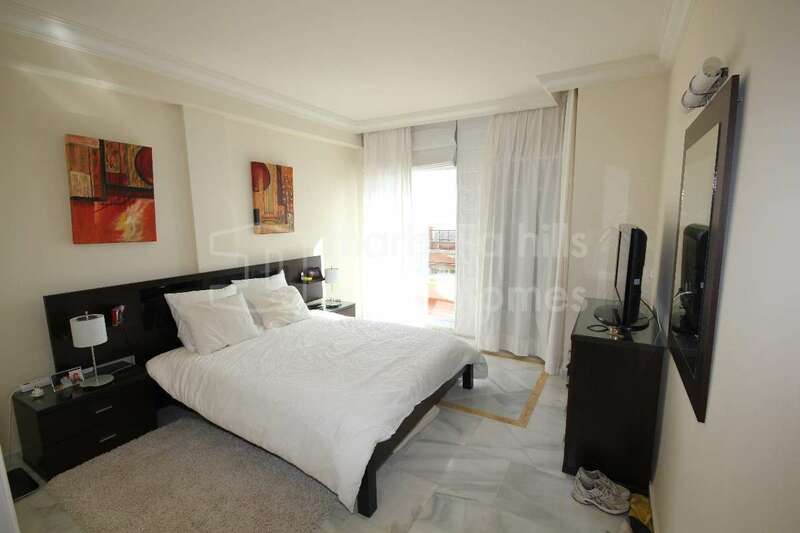 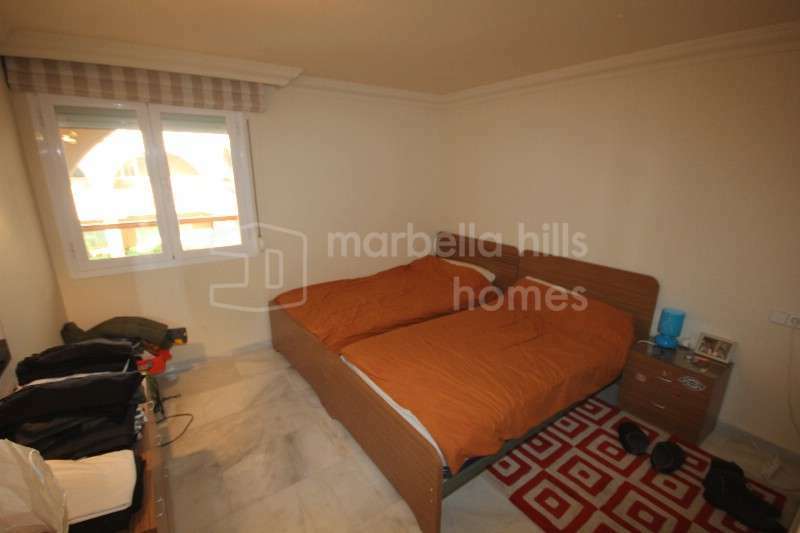 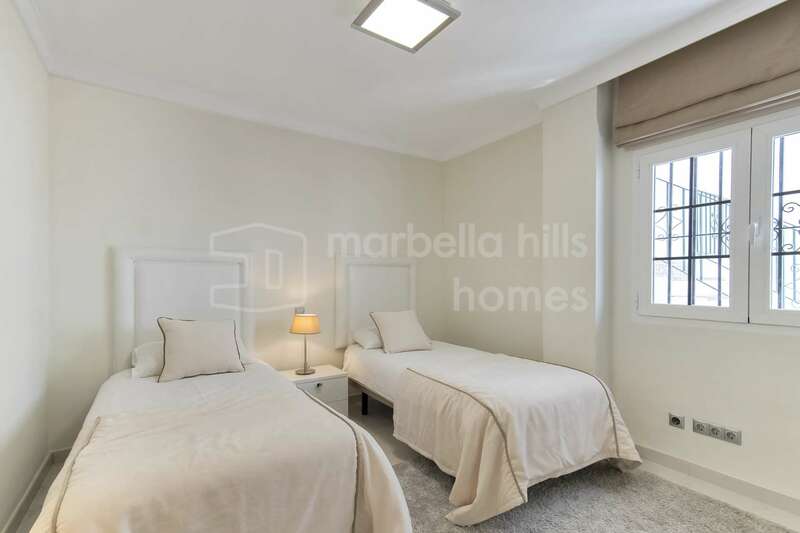 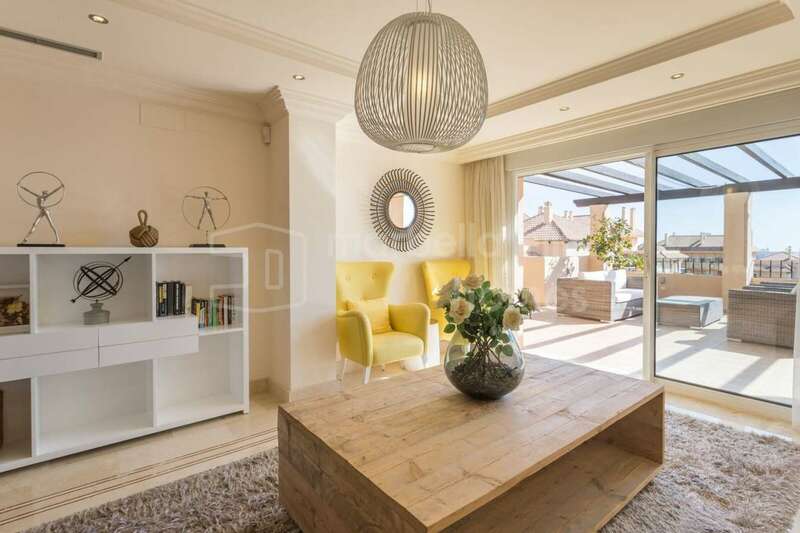 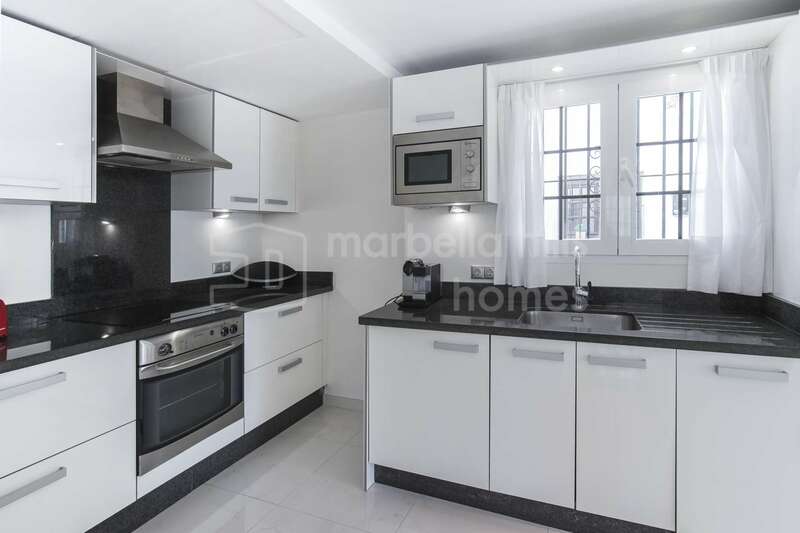 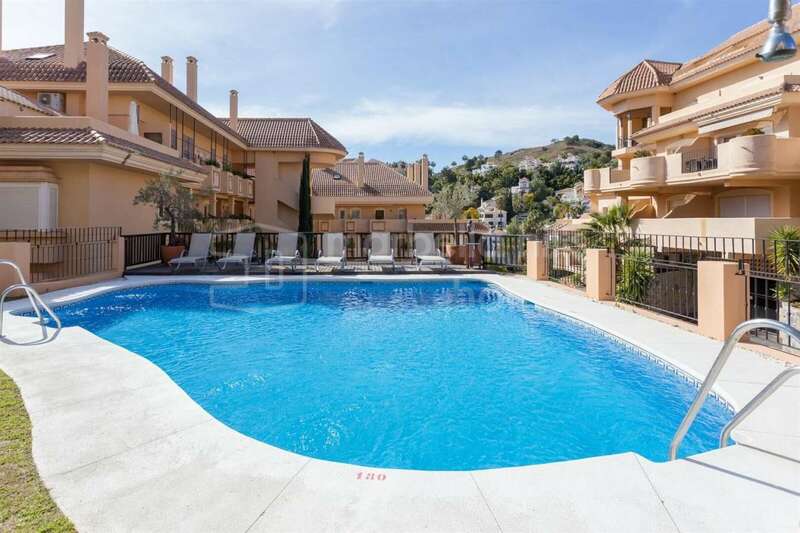 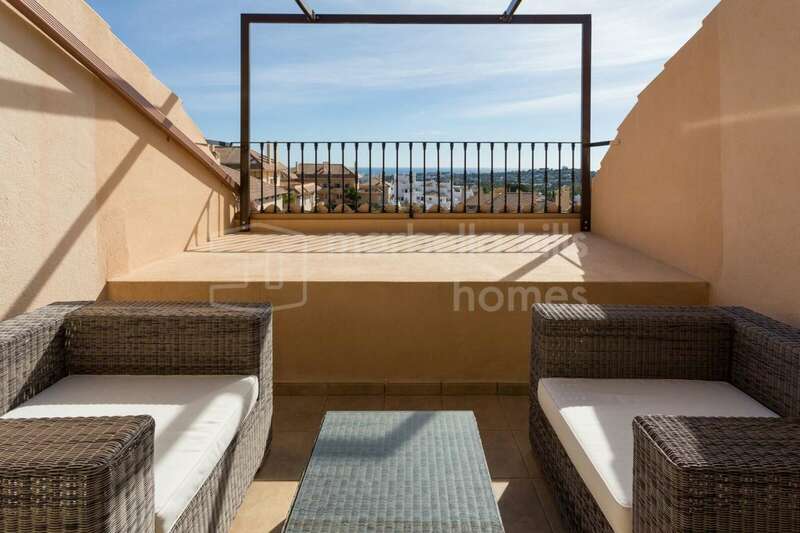 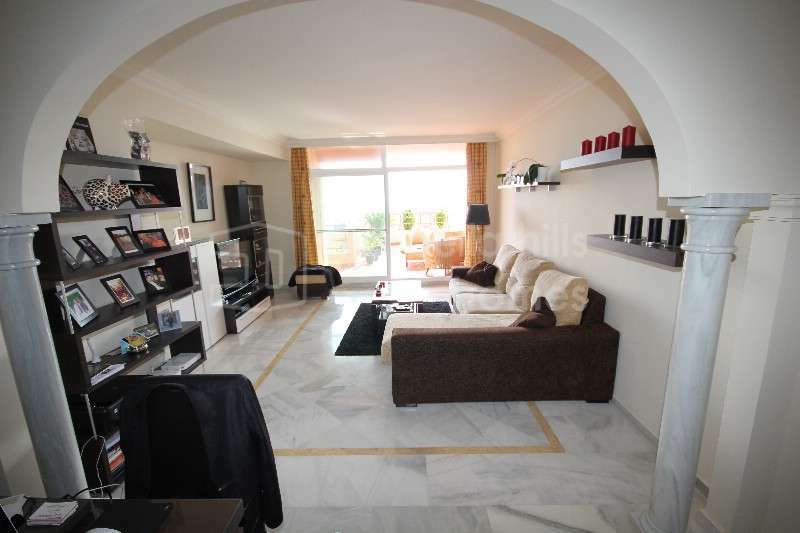 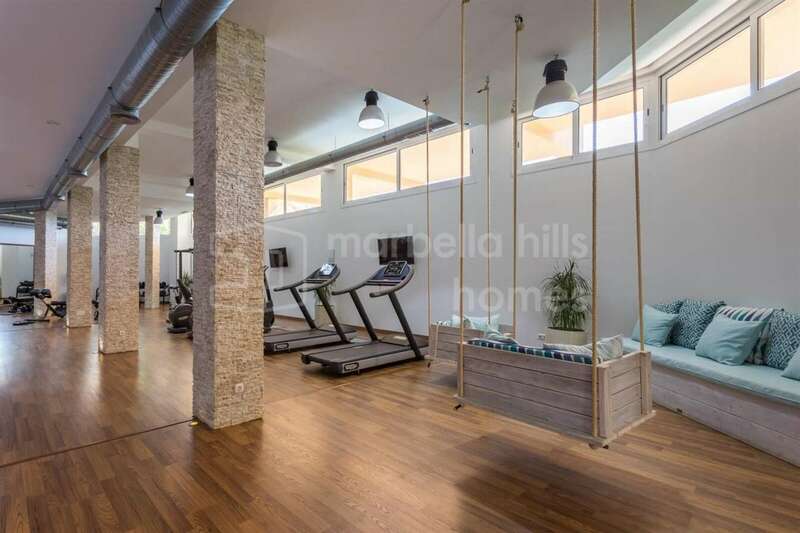 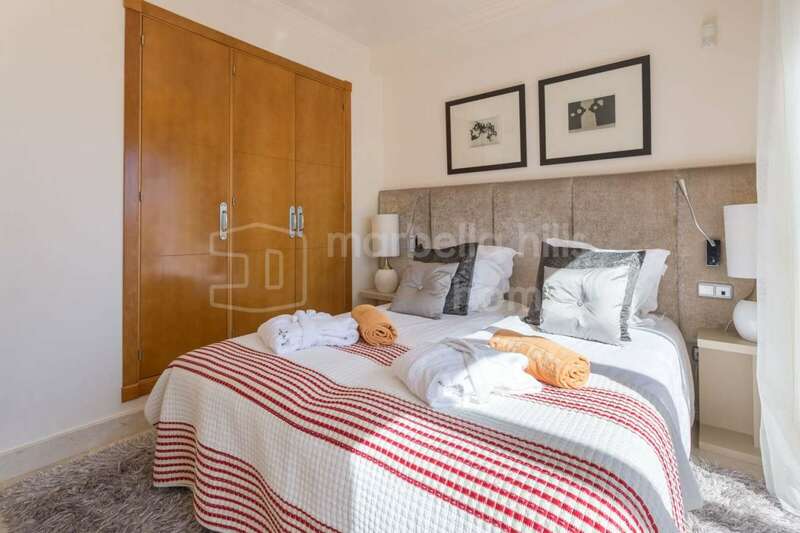 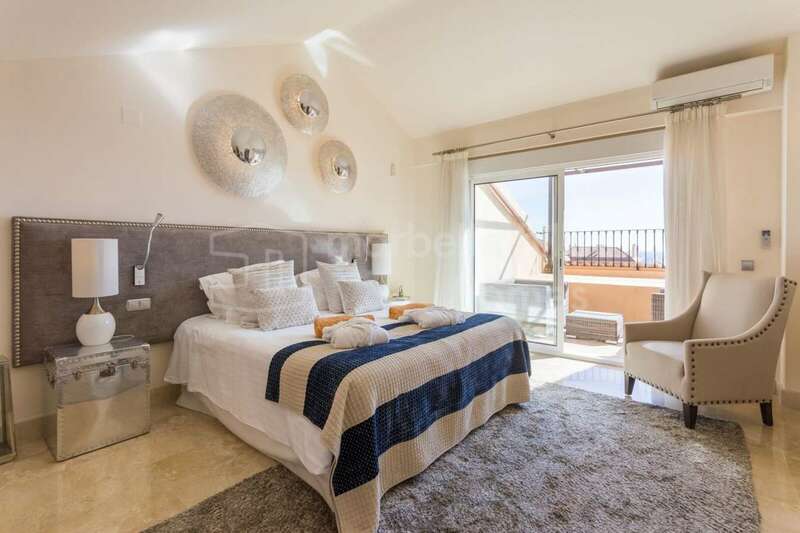 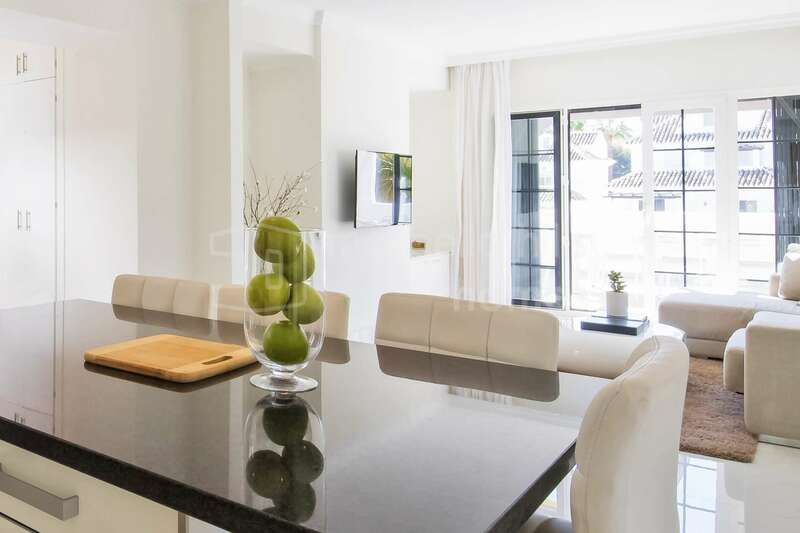 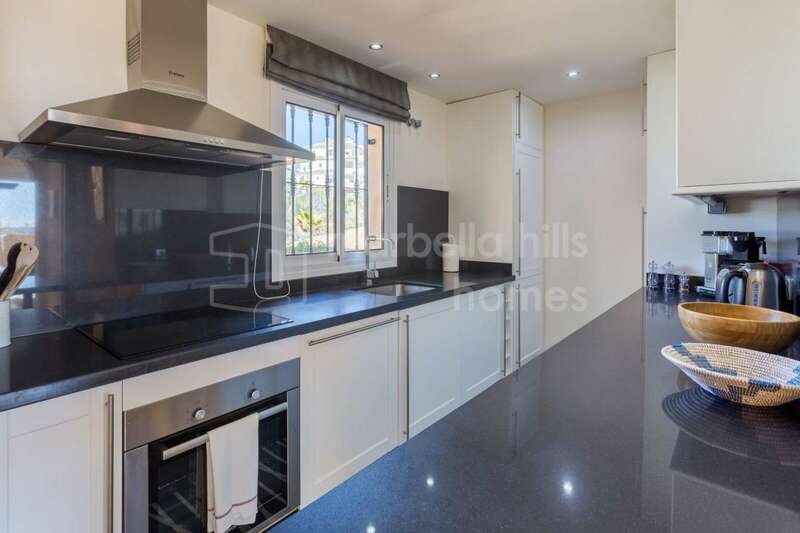 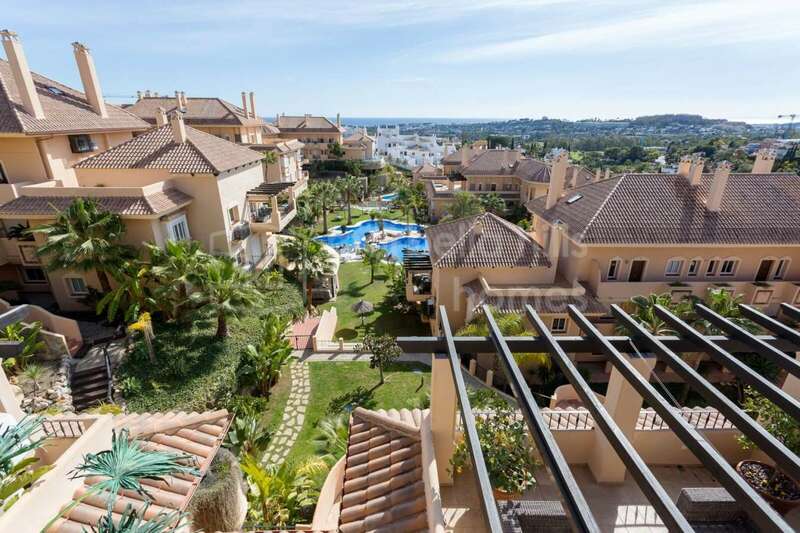 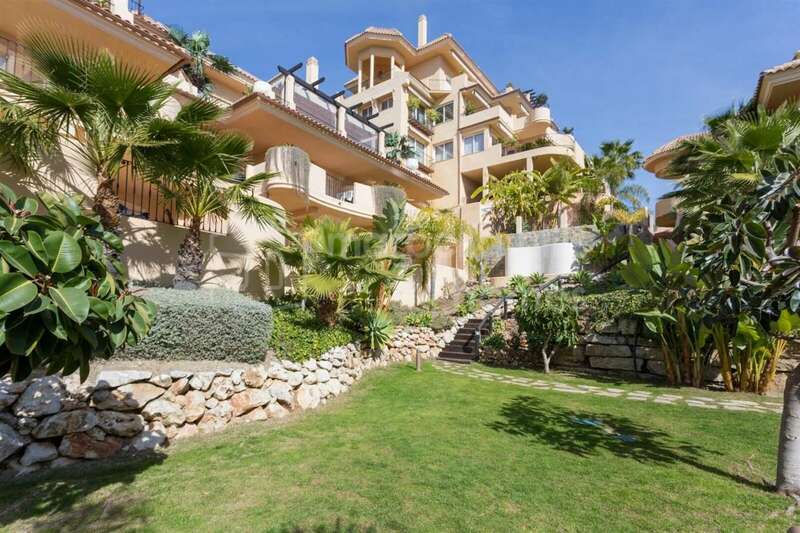 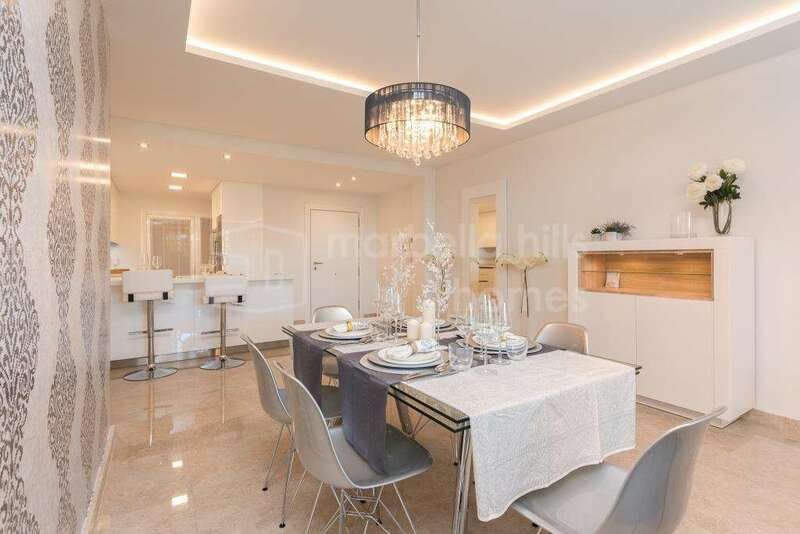 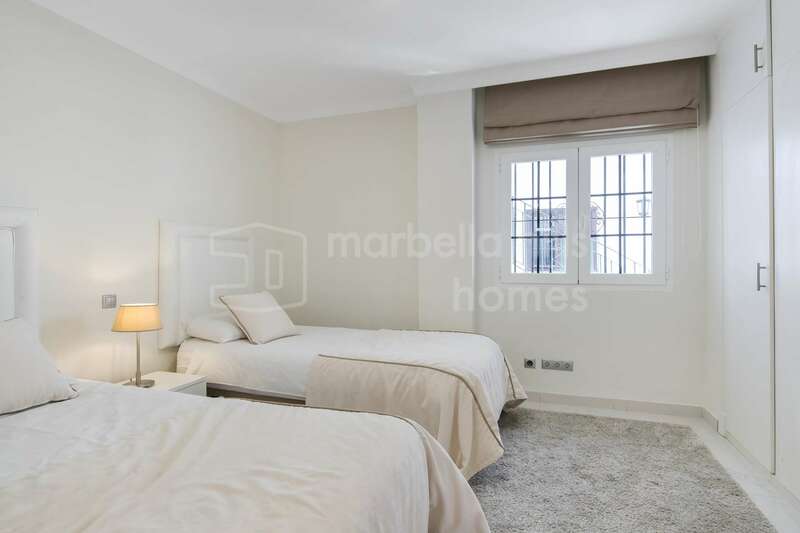 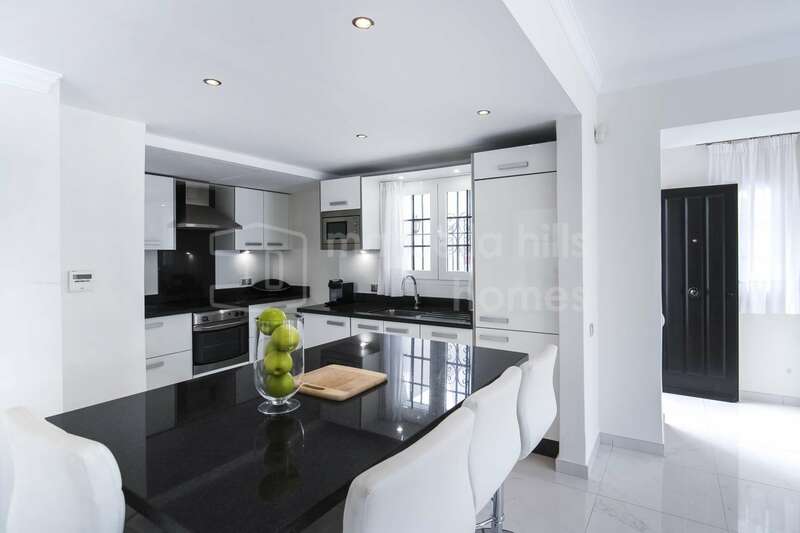 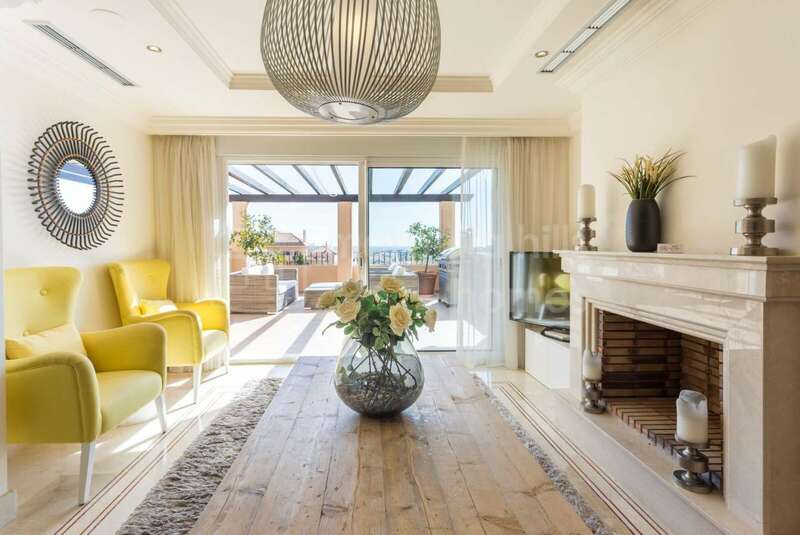 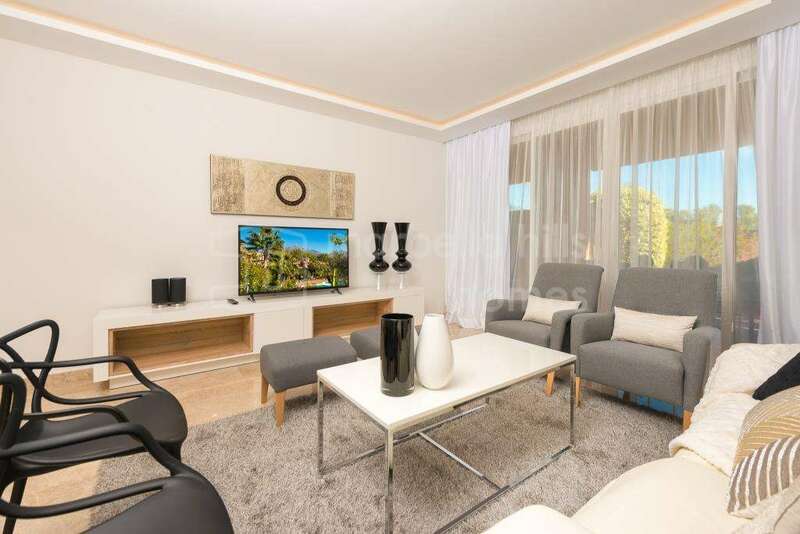 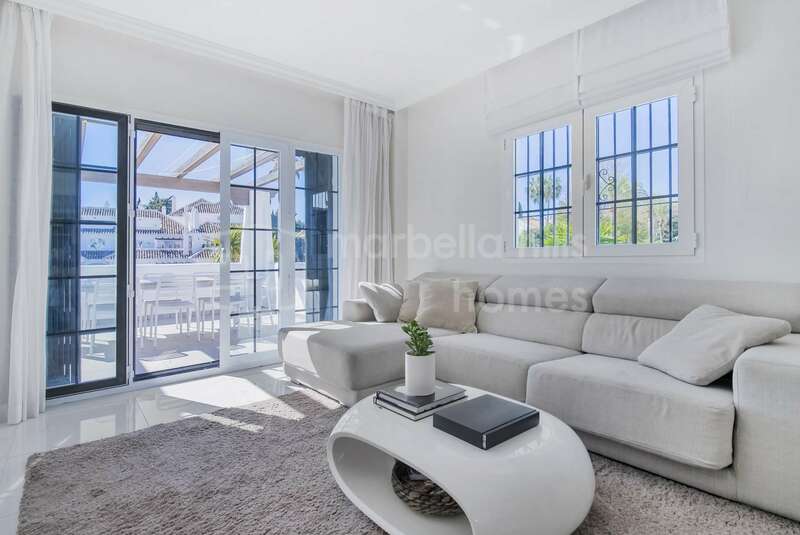 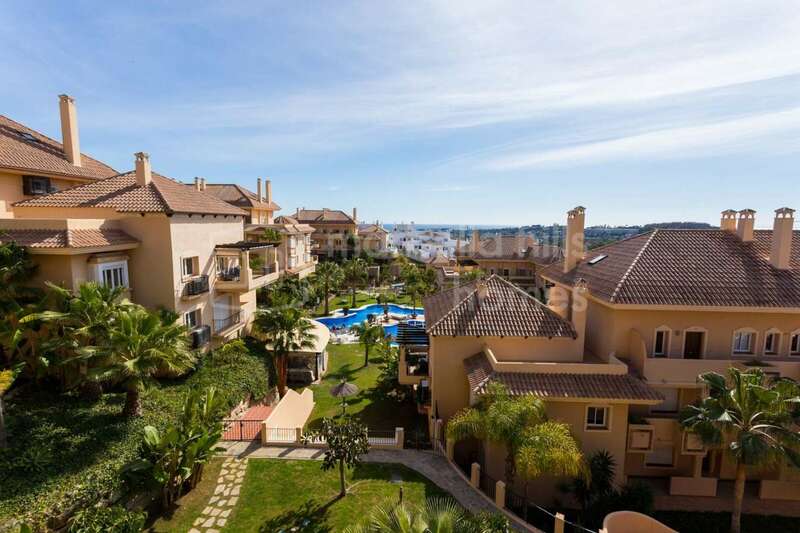 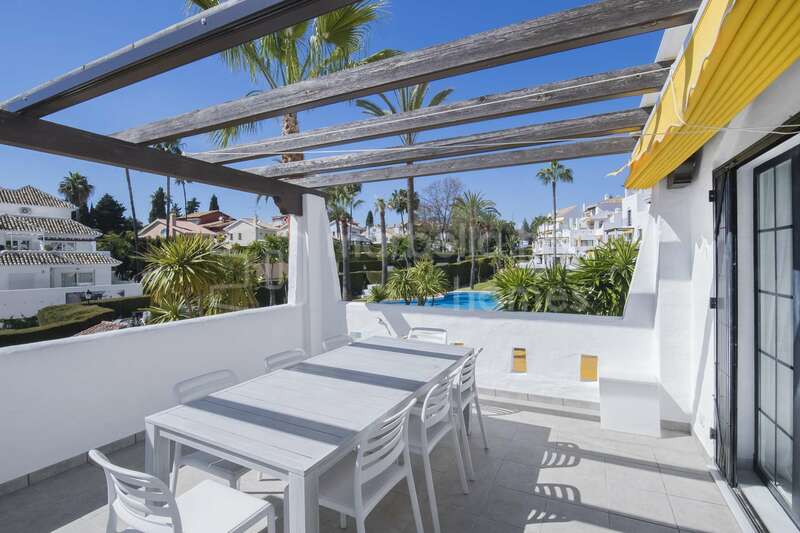 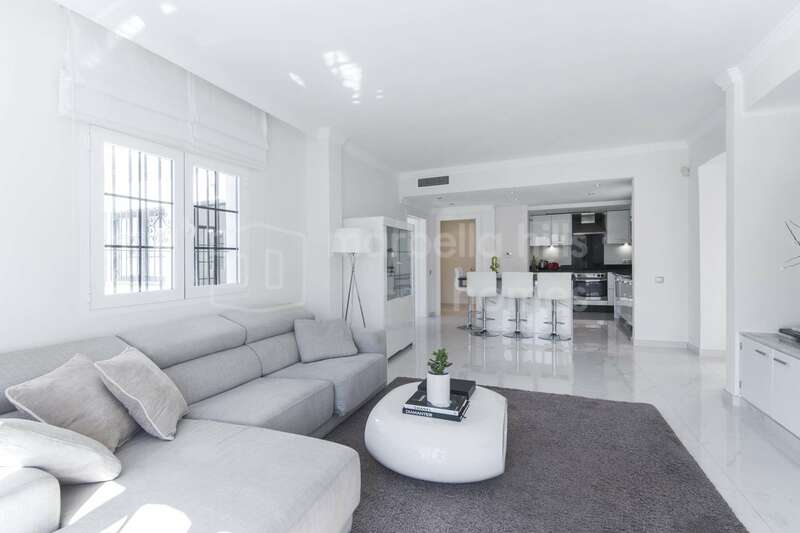 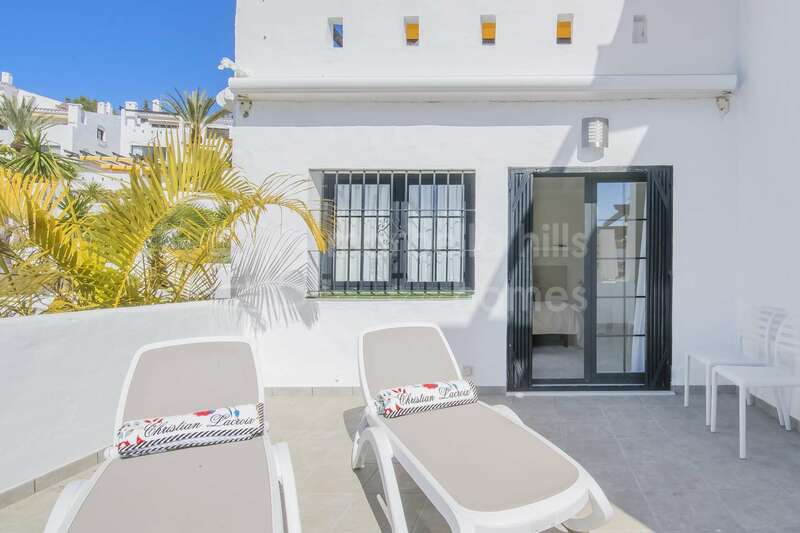 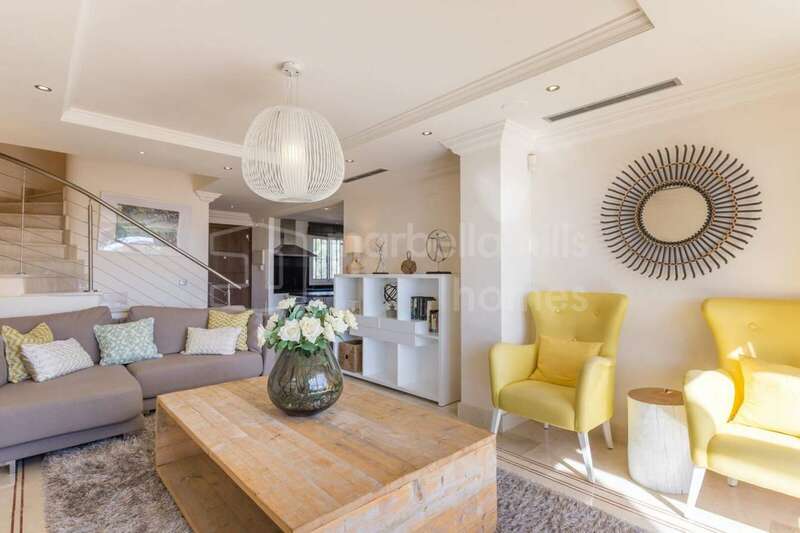 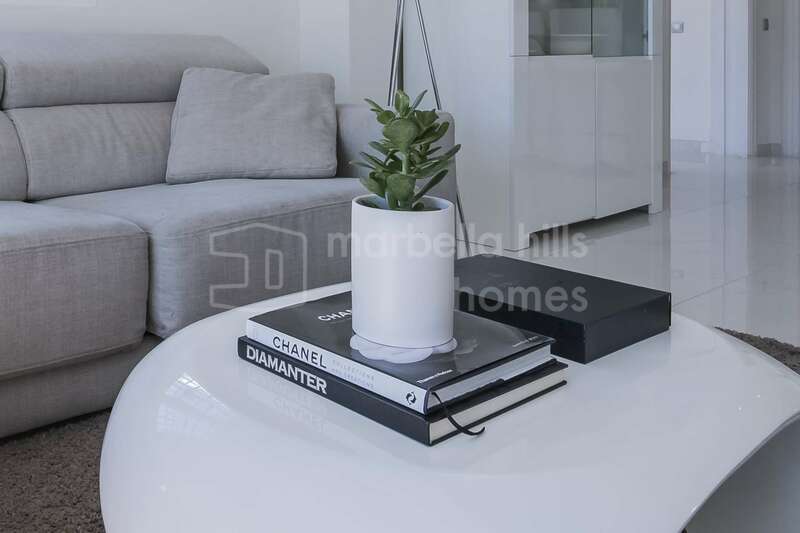 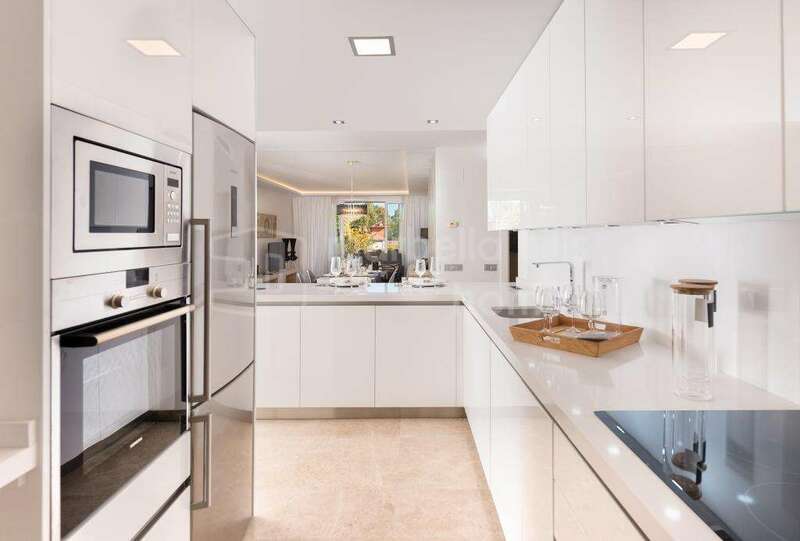 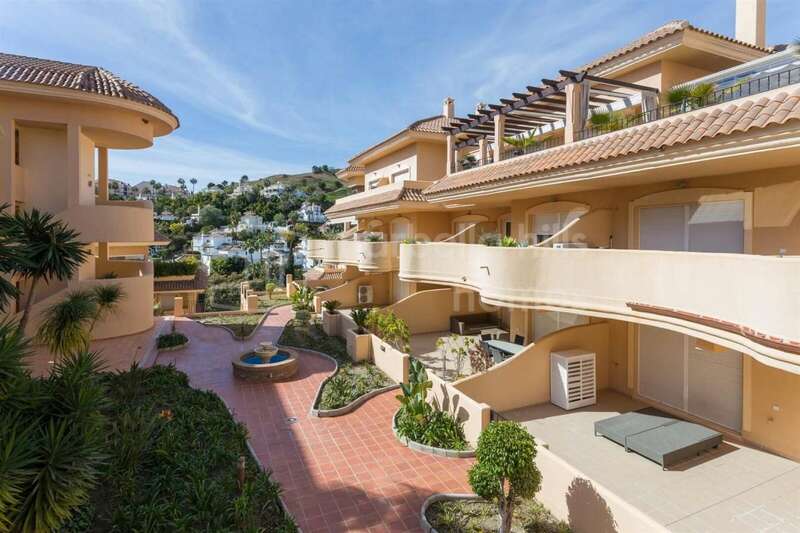 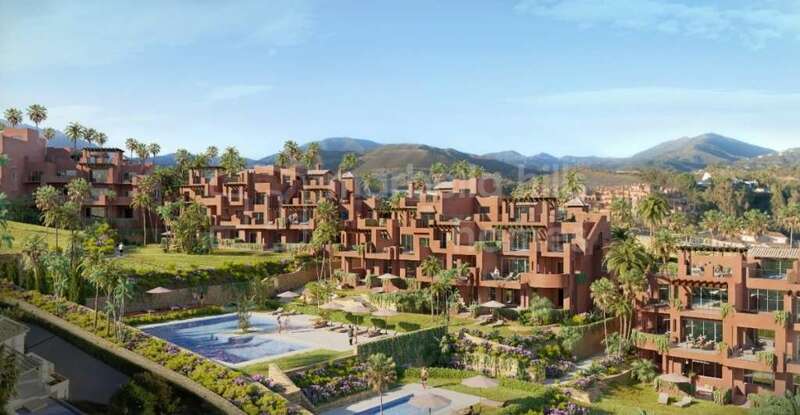 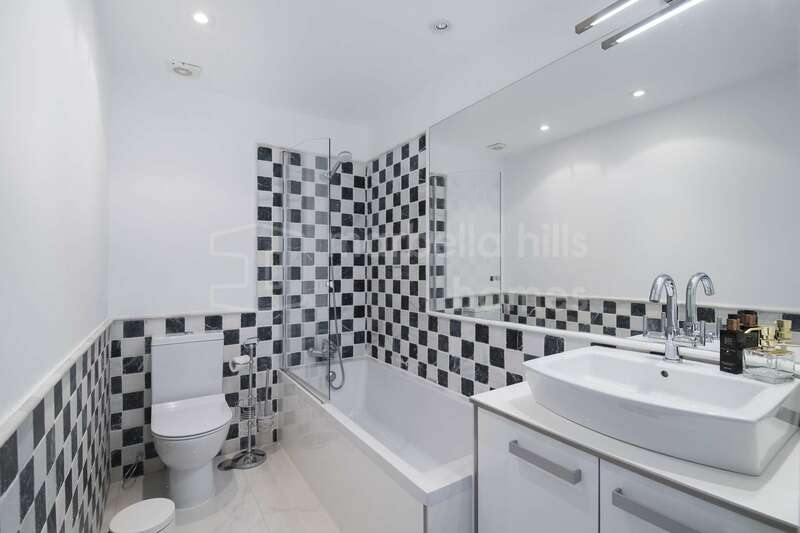 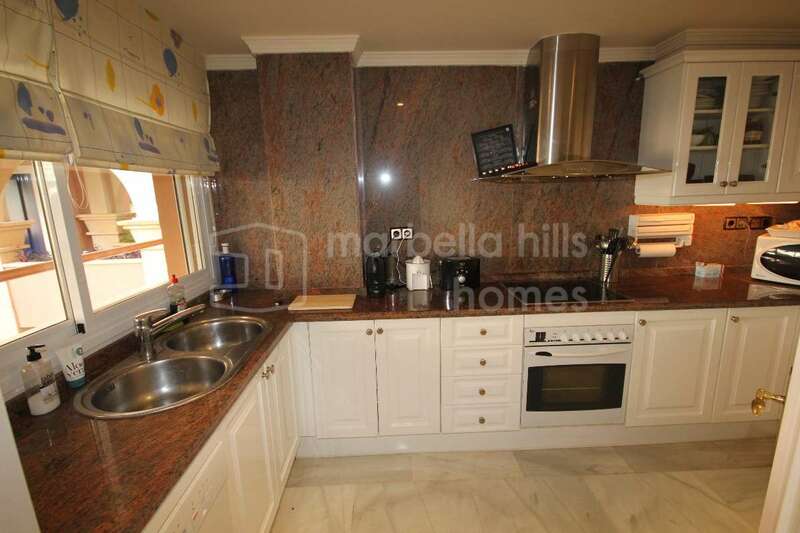 Apartment for sale in Aldea Blanca, Nueva Andalucia, with 3 bedrooms, 3 bathrooms, the property was built in 1984 and features a swimming pool (Communal), a garage (Communal) and a garden (Communal).Regarding property dimensions 191 m² built, 151 m² interior, 40 m² terrace. 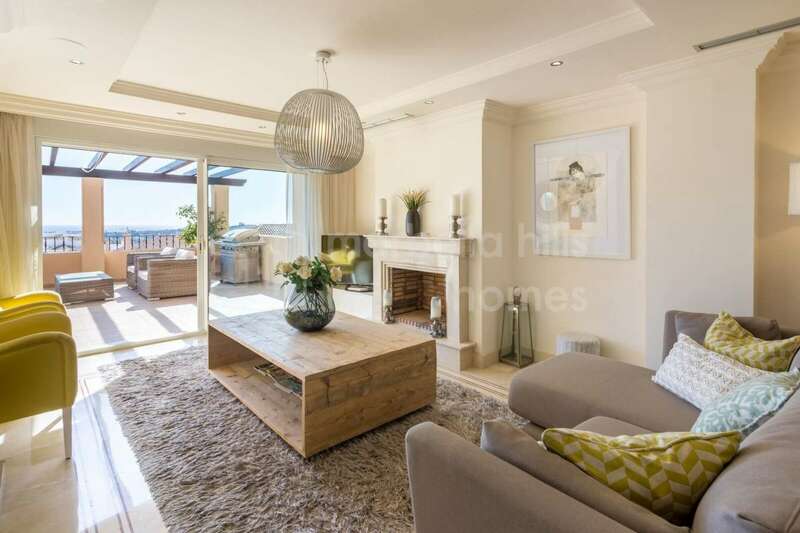 This property has the following facilities: Fully fitted kitchen, Close to shops, Close to town, Close to port, Close to schools, Pets allowed, Fireplace, Marble floors, Satellite TV, Guest room, Double glazing, Dining room, Kitchen equipped, Living room, Amenities near, Transport near, Internet – Wifi, Fitted wardrobes, Gated community, Air conditioning, Garden view, Pool view, Close to children playground, Close to Sea/Beach, Close to Golf, Uncovered terrace, Open plan kitchen, Optional furniture, Excellent condition and Recently Renovated/Refurbished. 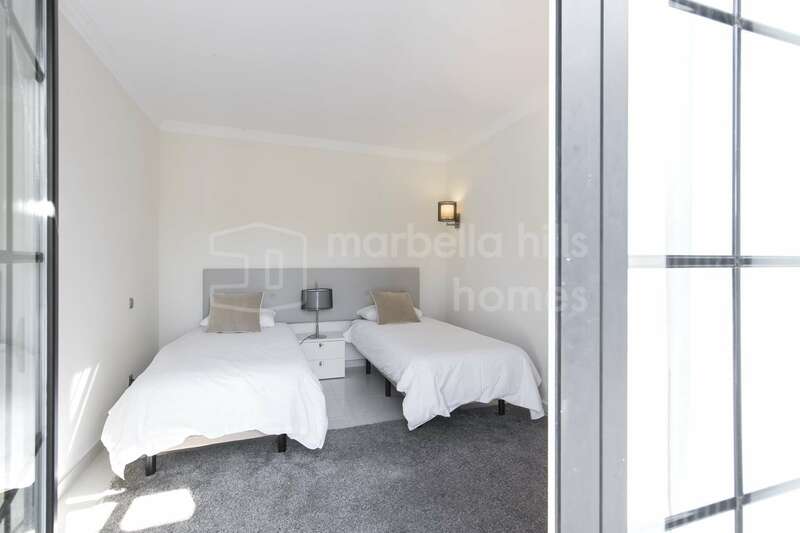 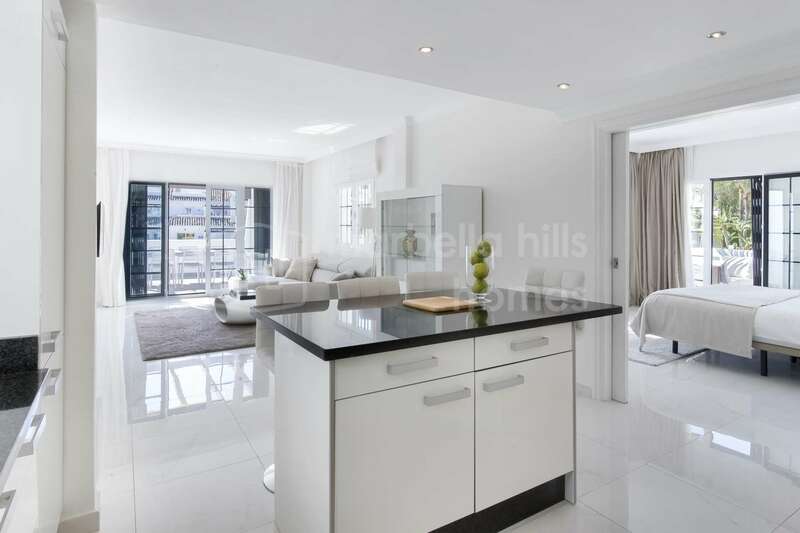 Fully fitted kitchen, Close to shops, Close to town, Close to port, Close to schools, Pets allowed, Fireplace, Marble floors, Satellite TV, Guest room, Double glazing, Dining room, Kitchen equipped, Living room, Amenities near, Transport near, Internet - Wifi, Fitted wardrobes, Gated community, Air conditioning, Garden view, Pool view, Close to children playground, Close to Sea/Beach, Close to Golf, Uncovered terrace, Open plan kitchen, Optional furniture, Excellent condition, Recently Renovated/Refurbished.